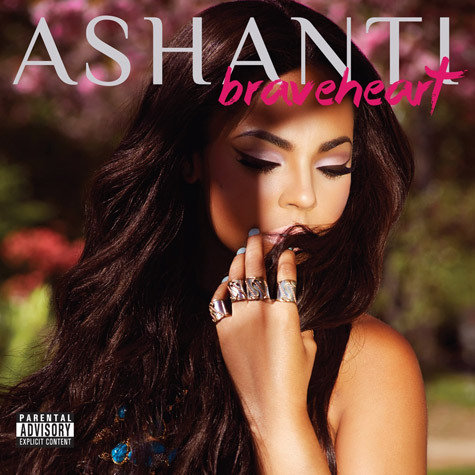 After four years singer Ashanti is ready for her fifth studio album “Braveheart” to hit the shelves, off her independent label Written Entertainment/eOne. In effort to promote her album the R&B songstress has made the album available to stream courtesy of Pandora. Braveheart, which include 13 tracks includes collaborations from Rick Ross, Jeremih, French Montana and Beenie Man. The album hits the stores March 4th but you can stream the album for free below.